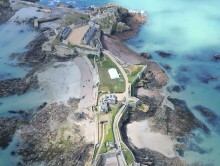 Fort Regent is a late Georgian fort, completed in 1815 on the Mont de la Ville above St Helier, Jersey’s capital. 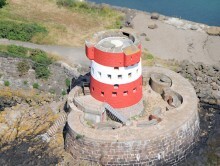 It was abandoned by the military after the Second World War and sold to the States of Jersey. 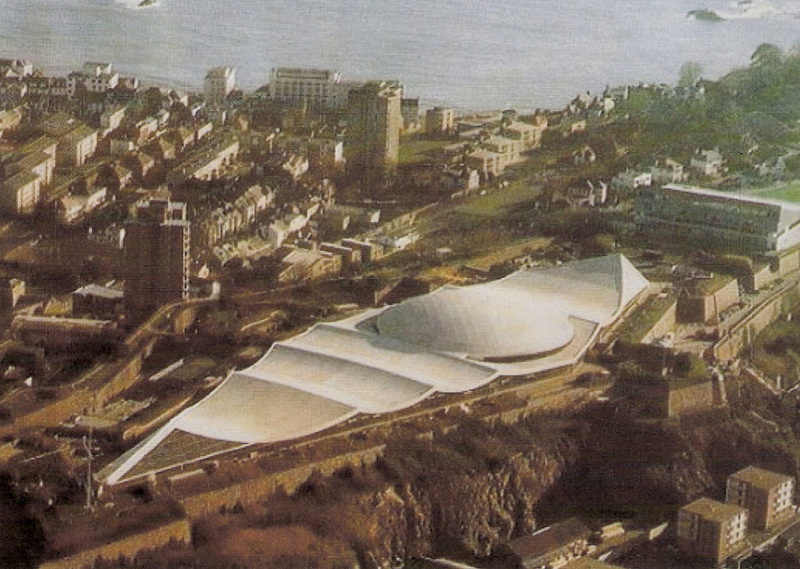 Plans to convert it to an all-weather tourist centre and conference venue were developed in the early 1970s. 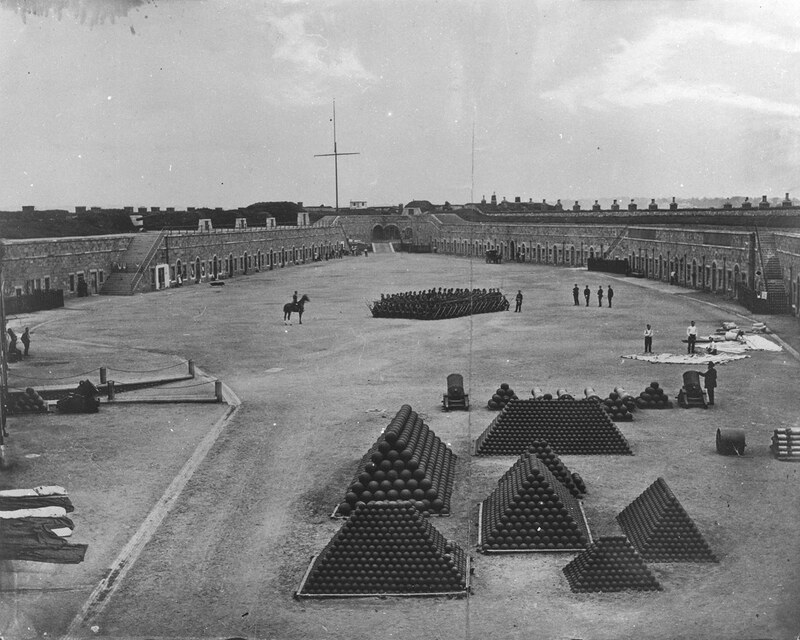 A swimming pool was built on the Glacis Field in 1972 and a modern wave-form roof was constructed over the parade ground in 1974. The ramparts were landscaped, cable car access provided and the whole turned into a leisure facility for locals and tourists. The fort remains a popular sports centre and offers the only large concert and conference venue in the island. 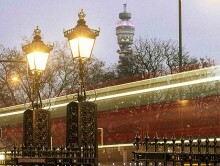 Other facilities have fallen out of use, however: the swimming pool and cable cars have closed, some of the gardens have also been shut to the public. Plans for change and improvement led to the Education Sport & Culture Department commissioning a Conservation Statement for the whole site from us. 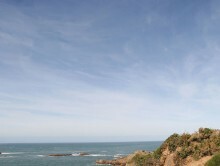 The document has most recently been used by the Home Affairs Scrutiny Committee’s assessment of the site and more recently by some plans for re-use initiated by the States of Jersey Property Holdings.